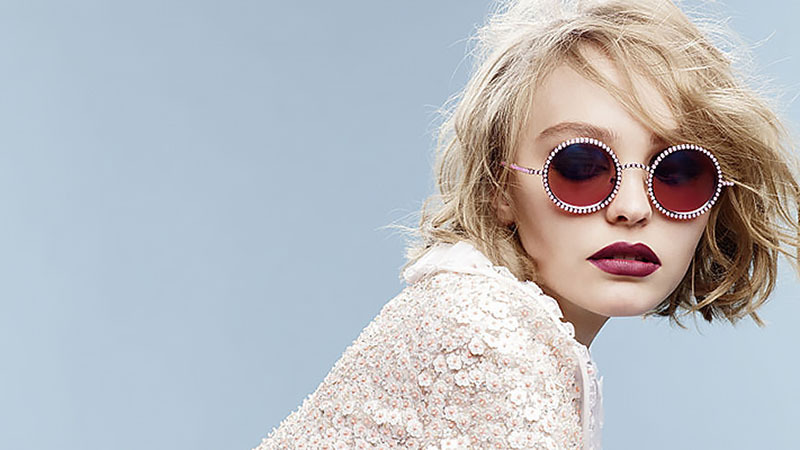 Now that the warm weather is upon us you want to start thinking about sunglasses. But with so many different designs out there, how do you know which frames are going to suit your face shape and complement your features, and which will leave much to be desired? Luckily we’ve done most of the groundwork for you. 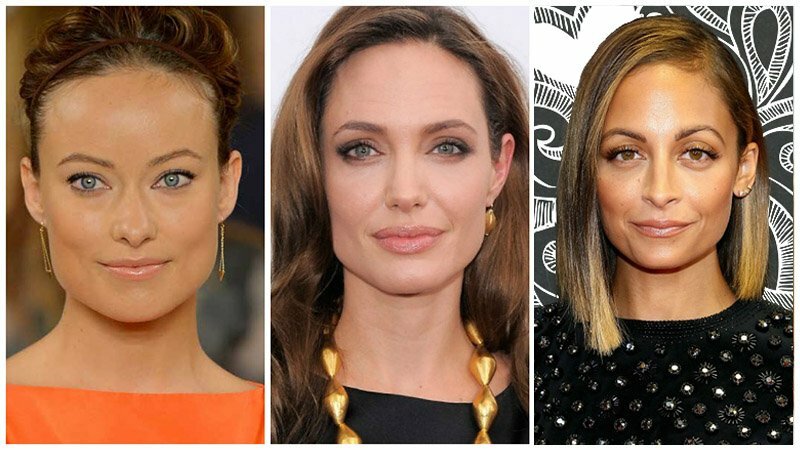 The first step is to decide what your face shape is – so is it square, heart, oval, or round-shaped. Take a photo of yourself directly facing the camera and use a piece of tracing paper to outline the edge of your face to work out your face shape. No camera? Then look in the mirror and with an erasable pen (or even some lipstick), trace the outline of your face on the mirror – whatever you do, just make sure you can wipe it off afterwards! And yes, we know that this sounds a bit odd, but it works! Or even easier take the quiz below, and we will tell you what your face shape is! Someone with a heart shaped face typically has a large brow and a smaller chin, and the best options for your face tend to be cat-eye framed sunglasses or a pair of frames that are small because the larger options will overwhelm your face. Stylists recommend lighter coloured lenses and frames with bold coloured arms and prints which will accentuate your eye area and also soften the lower portion of your face. Round faces usually have an equal width and height. When picking out the perfect frames, you want to choose a pair that will have a wider frame than the broadest part of your face. Avoid round frames as these don’t compliment your face shape, and instead, choose rectangular and square shapes to add angles. And if you love embellishment, then this is great because it not only looks chic but also adds a visual lift to a rounder face. Are you planning to spend a lot of time on the beach this summer? Well, whatever the occasion, you’re a very lucky lady because oval faces suit almost every single style when it comes to sunglass frames. The pros of having an oval face shape are that it’s well-balanced, but before choosing your perfect pair of sunglasses, be sure to consider your hairstyle and skin tone. In general, large, dark frames are very flattering and tend to complement an oval face shape’s cheekbones. Do you have a square face? Well, here’s what you need to know: a square shaped face is defined by a broad forehead, wide cheekbones and a strong jawline. If you have strong features, then make sure that your sunglasses are big, and vice versa. Just remember to stay clear of shapes that are too angular because this will harden your face.